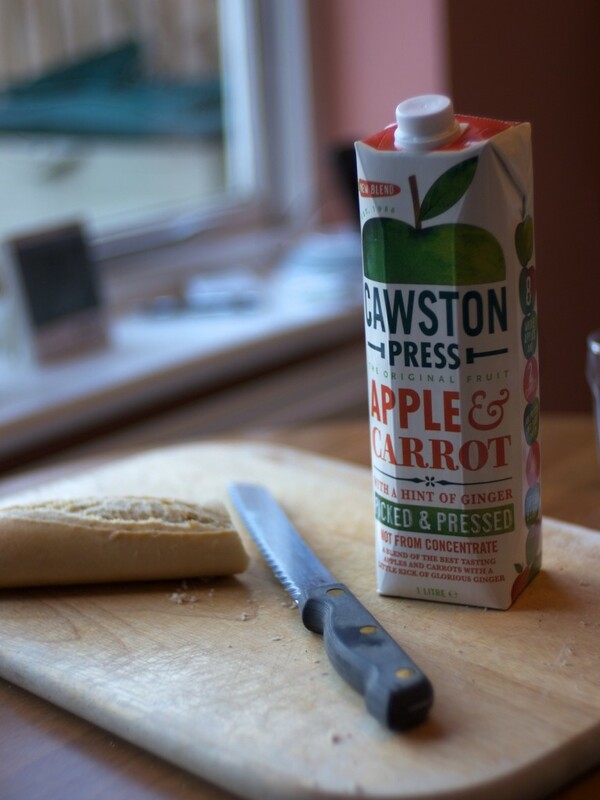 We love the Cawston Press drinks; Our local Waitrose sells several, but our favourite tipple is the Apple & Rhubarb juice. Actually, ‘tipple’ is probably the wrong word: we consume gallons of this stuff! Recommended. 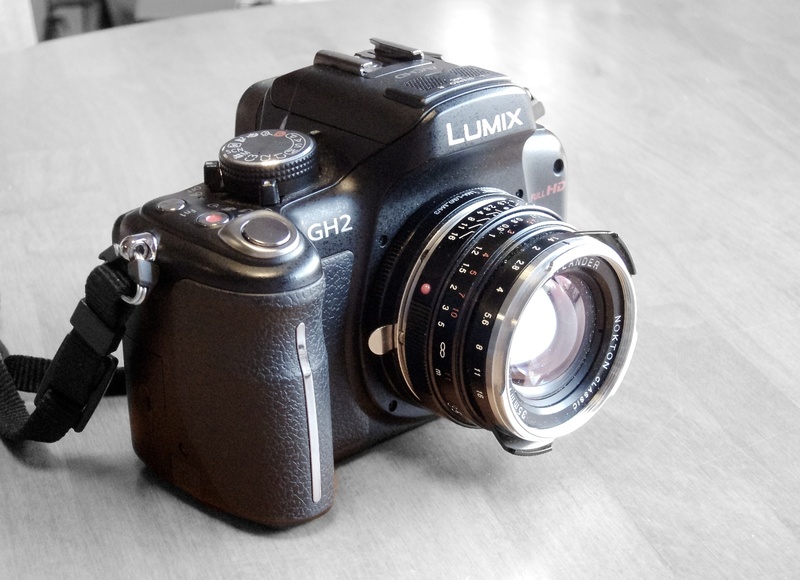 However, the real reason for this photo is simply that I’m playing with a nice Voigtlander 35mm/f1.4 lens lent to me by John, which gives my Lumix a pleasingly quirky ancient-and-modern appearance.